valve is the control part in a fluid conveyance system. It has the functions of cut-off, regulation, diversion, reverse flow prevention, pressure stabilization and shunt or overflow relief. 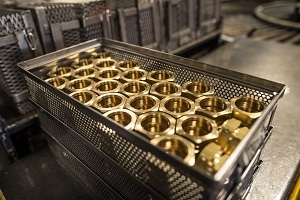 valves can be used to control the flow of various fluids such as air, water, steam, various corrosive media, mud, oil, liquid metal and radioactive media. 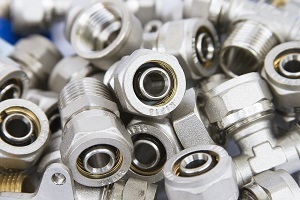 Since most valves are usually used in harsh environment, the quality and service life of valves are very important, and quality is without doubt the key factor for users to choose a kind of product. How to ensure the safety of the conveyance system is the most important thing for all people engaged in the valve industry. Since China’s entry into WTO, the foreign trade business has grown continuously, but various kinds of frauds also emerge endlessly. Foreign enterprises suffer from all kinds of fraud risks in the course of trade. How to prevent risks and ensure the financial safety has become an important task for enterprises. Source of the "Safety" in “Safety valve”: Safety represents safety and reliability. This is our brand philosophy to ensure product safety and financial safety. Let our product become your preference.